Location: New York Central Park. Keywords: African American Wedding Photographer (120), Atlanta Wedding Photographer (348), bahamas wedding photographer (246), black wedding photographer (408), destination wedding photographer (351), miami wedding photographer (423), new york wedding photographer (159), North Carolina Wedding Photographer (120), Santorini Wedding Photographer (120), south florida wedding photographer (192). 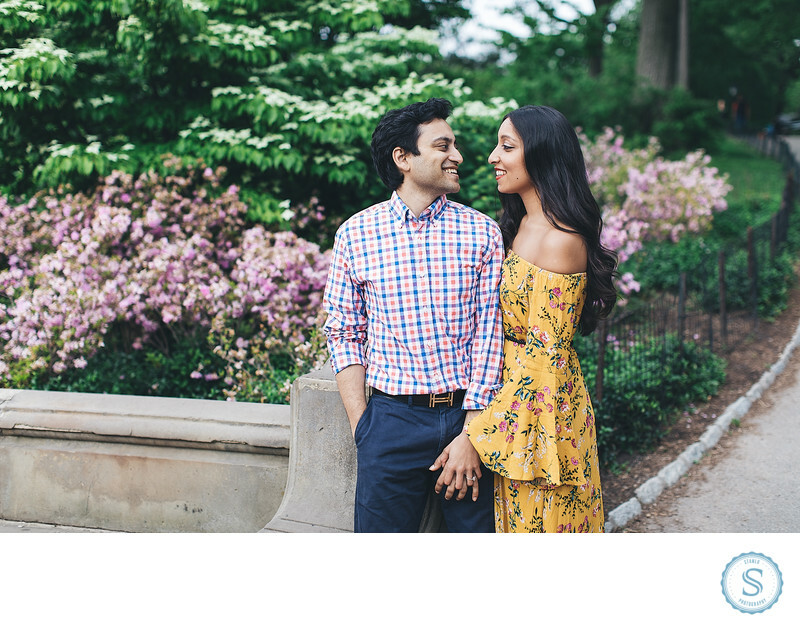 Filename: NYC Indian Wedding Photographer-Edit.jpg.